In a generation where almost everything is run on digital and electronic platforms, it’s absolutely necessary to familiarize ourselves with at least the most basic terminologies in computer hardware and software. It’s important to understand the categories in technical specification sheets in order to appreciate the values of the corresponding numbers. RAM and ROM are two of the terminologies that most people are still unable to differentiate. Although they look similar, their functions are fundamentally different. 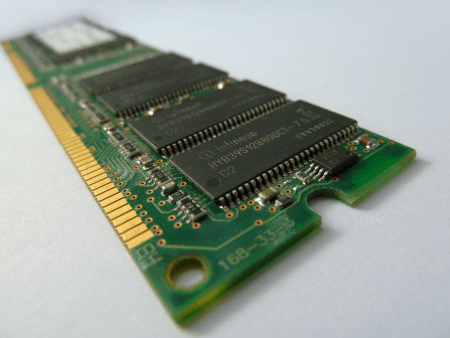 A RAM, or Random Access Memory, is an important part of modern computers. It serves as a temporary storage for files and data that are used by programs that are running concurrently. Some might wonder why the RAM is necessary even though there’s already a high-capacity hard drive or solid state drive housed in their computers. And the answer to that is because regular storage components lack the speed that RAM is able to provide. Processors can only go so fast, but without a RAM to serve as a quick read and write repository, system performance is greatly handicapped. With the RAM’s speed comes a compromise, and that is the inability to store data on a permanent basis. Turning off the computer will flush the data currently contained in the RAM. Conversely, it’s for this reason that storage drives are still necessary components of any computers. 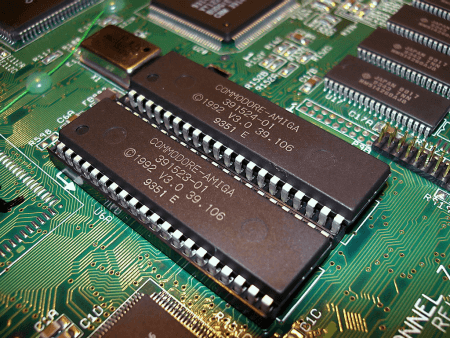 The function of ROM (Read Only Memory) drives is to provide the computer with a framework that can serve as a reference whenever it needs to do general functions. ROM can only be written on once, thus living up to its namesake. The computer retrieves that permanently stored data in tasks like booting up the computer or perhaps when in need of a general framework of commands needed for system restoration. With both computer components serving as some sort of data storage, what’s the easiest way to tell the difference between RAM and ROM? Perhaps the two words best to describe a RAM and a ROM is dynamic and static, respectively. The dynamic nature of RAM enables it to handle multiple data storage and retrieval in a short amount of time. This hyperactive characteristic of RAM requires constant input of power or else the data stored inside it gets lost. It’s a volatile storage system that serves a specific function. Conversely, ROM drives store static data. Unlike RAMs, the data in ROM doesn’t get deleted when the computer loses power, whether by deliberate user shutdown or a power outage. It’s a reliable data storage solution for computer processes that are pretty much standard in the operating system, which includes the BIOS. A great analogy for this is mental arithmetic calculation. Imagine that these two components exist in the brain. ROM handles the information of how formulas function. For example, adding two numbers yields the sum of both. When the brain is presented with two numbers to compute, these numbers are stored in the RAM. The brain then retrieves the function of the appropriate formula – in this case, addition – from the ROM. It then plugs in the numbers stored from the RAM into the format of the formula to produce the desired result – which is also stored in the RAM. The video below explains the difference between RAM and ROM visually through an animation. Be wary, however, of the loud intro and outro.